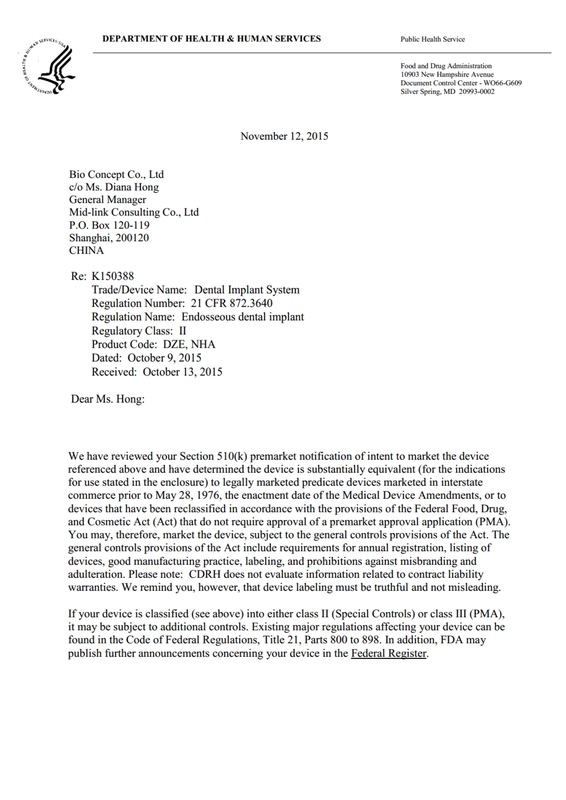 We are very glad to inform you that all of our products already got the US FDA(510K) approval now. 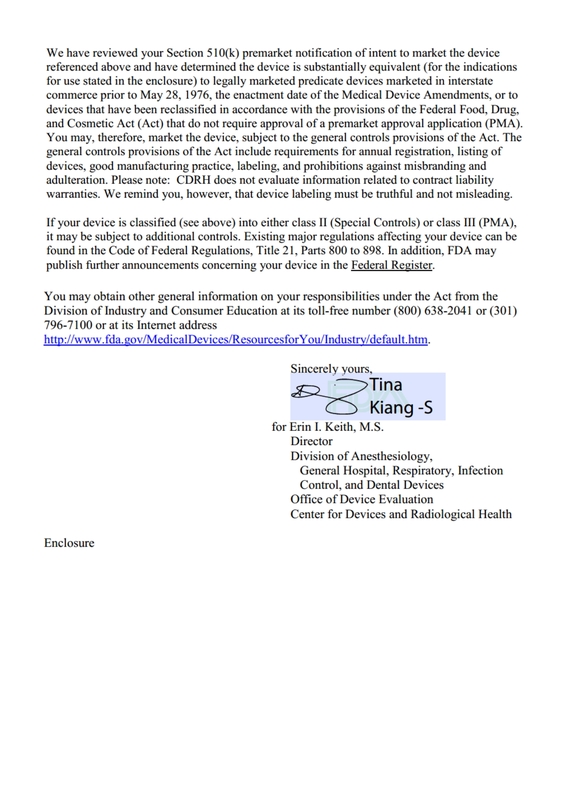 It is safety for your using our implants in USA market now. Here is the copy of FDA 510(K) .